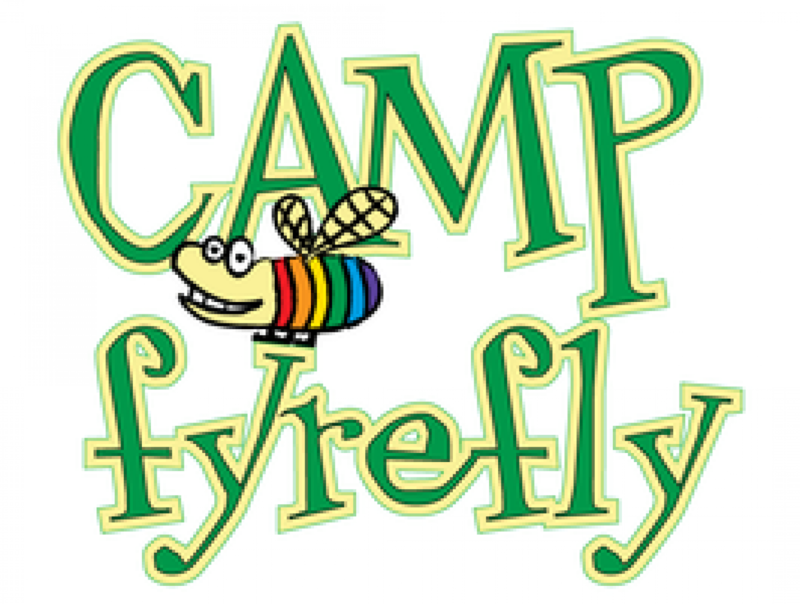 Camp fYrefly-Saskatchewan is an educational, social, and personal learning retreat for sexual and gender minority youth (lesbian, gay, bisexual, trans-identified, two-spirited, intersexed, queer, questioning, and allied). It focuses on building and nurturing their leadership potential and personal resiliency in an effort to help them learn how to make significant contributions to their own lives and to their schools, home/group-home environments, and communities. The camp is designed for sexual and gender minority youth between the ages of 14 and 24.